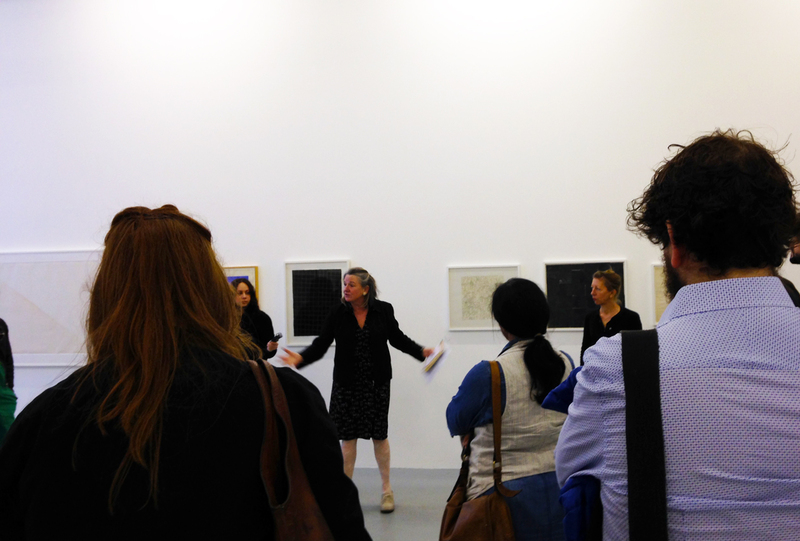 Recording of independent curator Sacha Craddock discussing ideas and key works within our exhibition Abstract Drawing. Please note that this is a walking tour and the quality of the recording reflects this. More info on Sacha here.